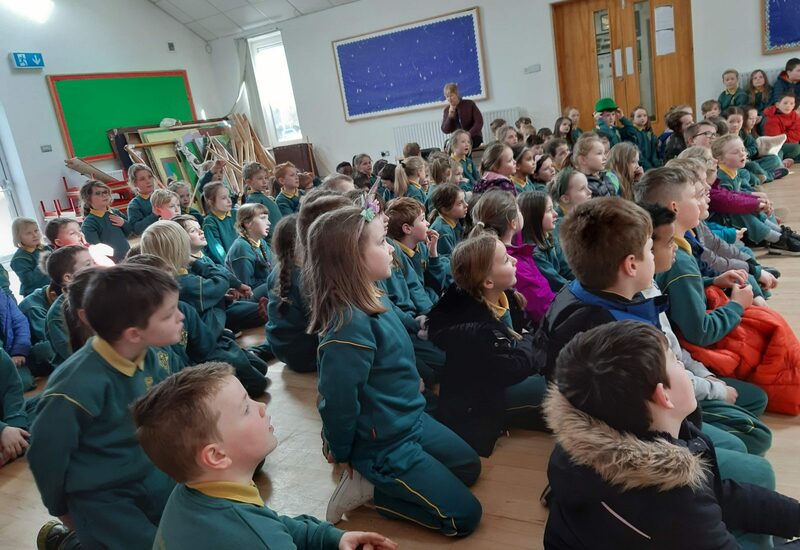 Tháínig an t-údar, Séamus Ó Conaill, isteach sa scoil le déanaí chun bualadh le Rang 2 agus Rang 3. 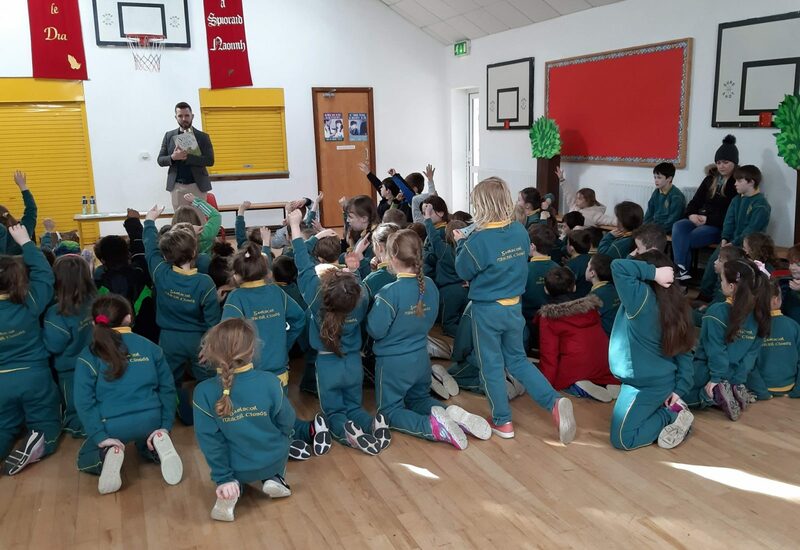 Bhain na páistí an-taitneamh as a chuairt. 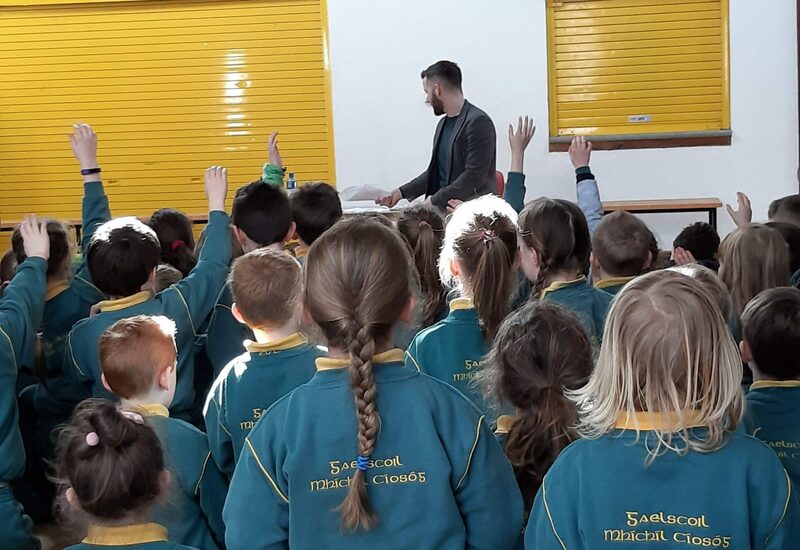 Buail isteach go “Ennis Book Shop” chun lascaine a fháil ar leabhair Shéamuis. 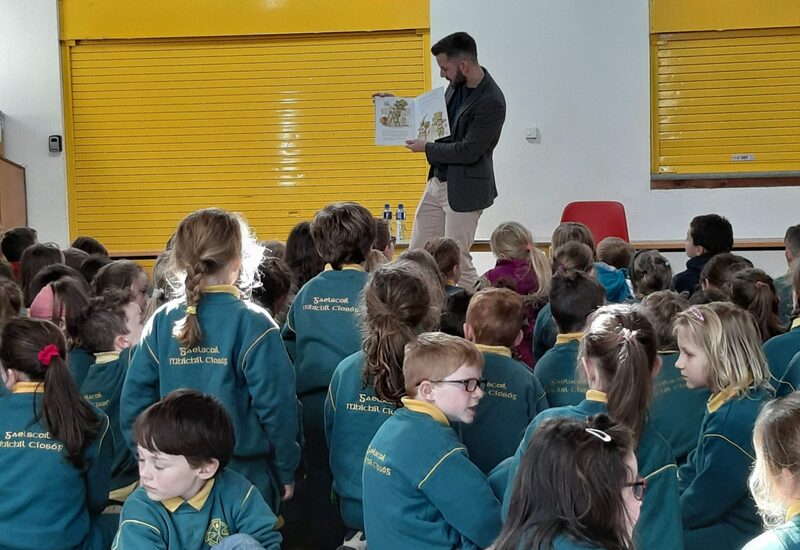 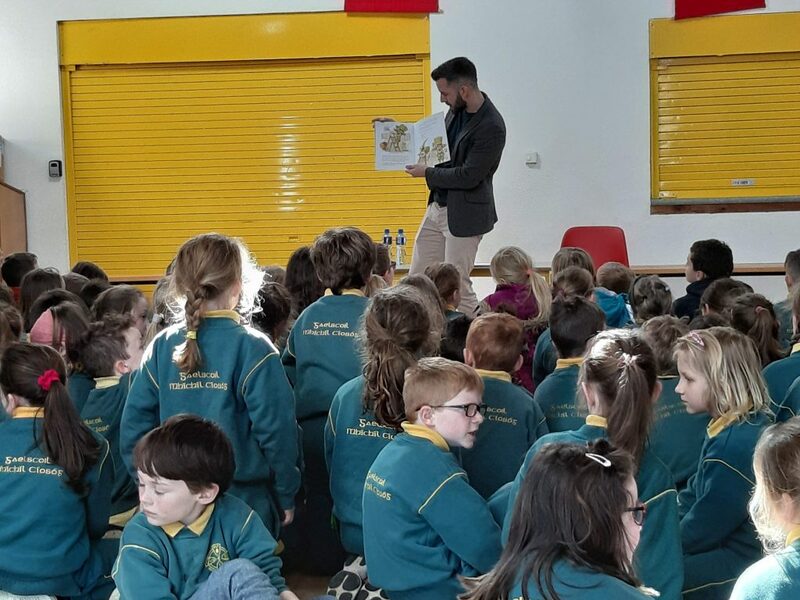 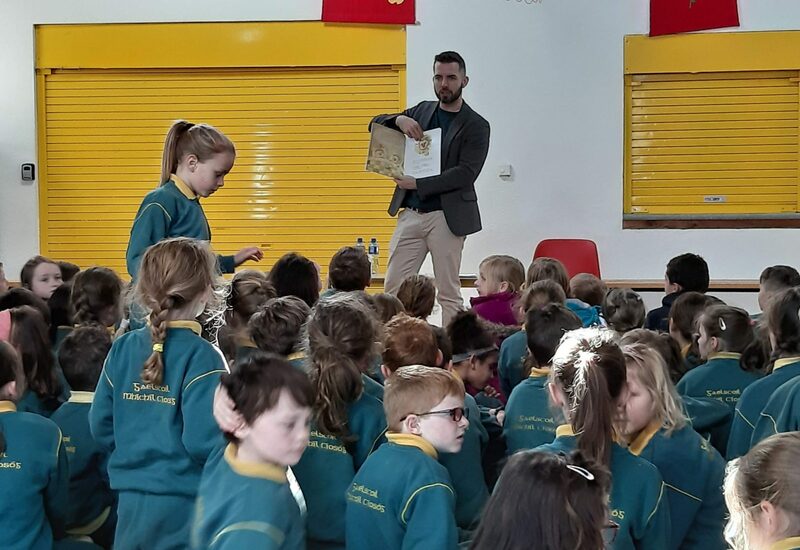 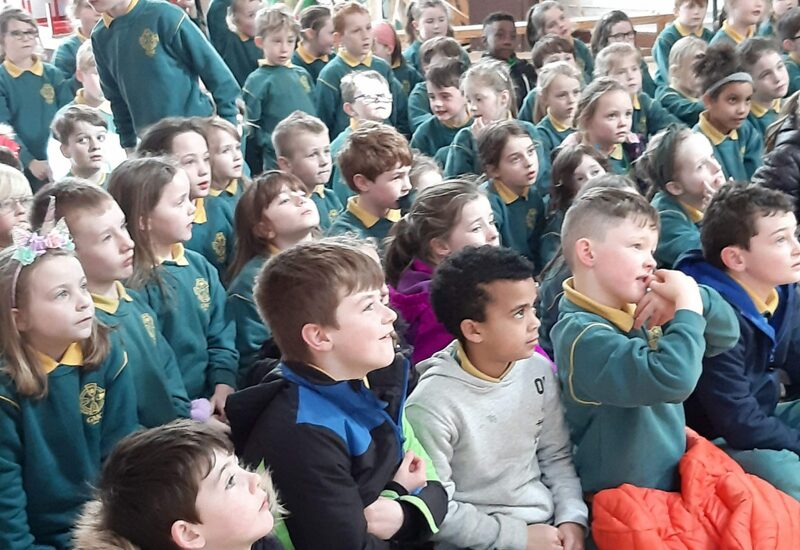 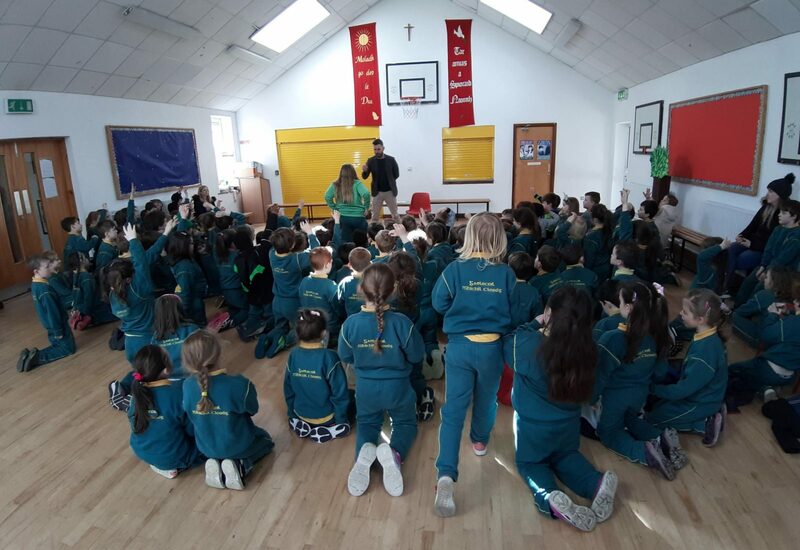 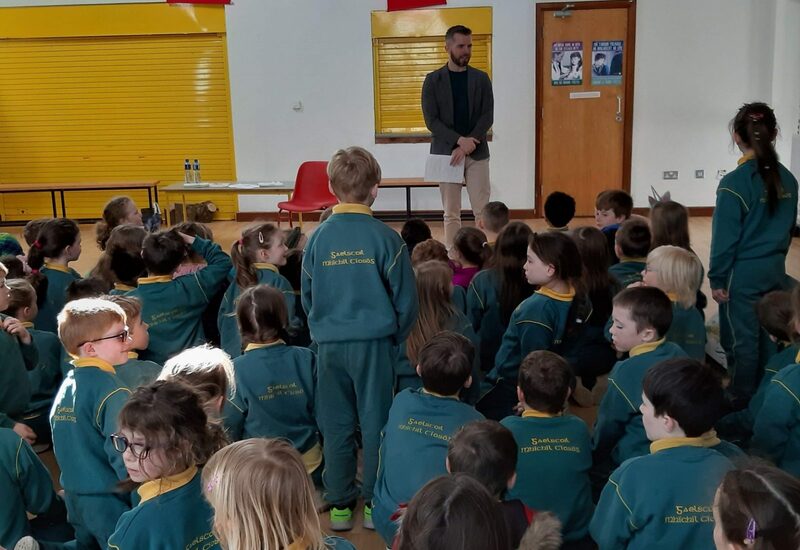 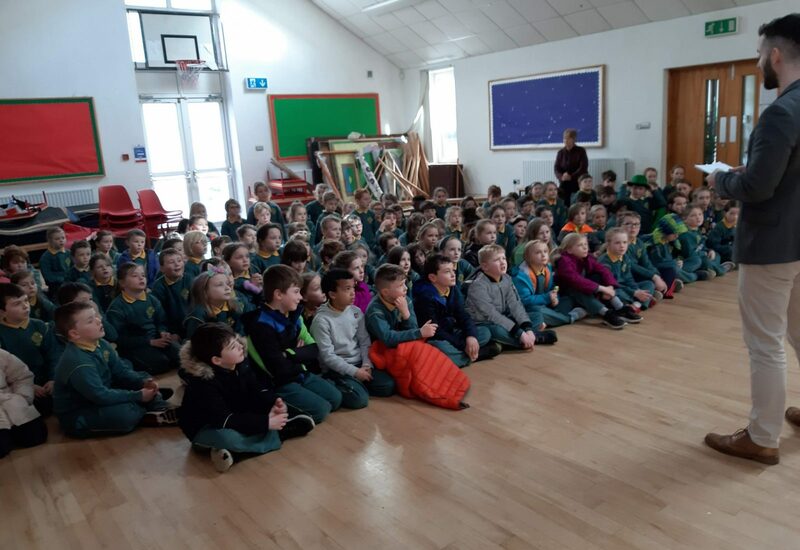 The author, Séamus O Conaill, came to visit pupils from Rang 2 and Rang 3. The children really enjoyed the visit. 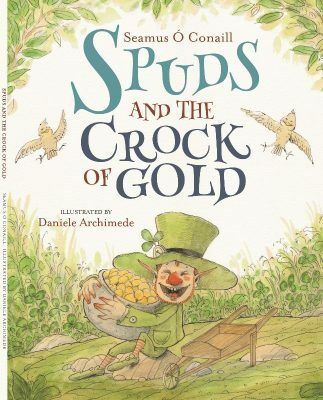 Call into Ennis Bookshop to get a reduction on some of Séamus’s books. 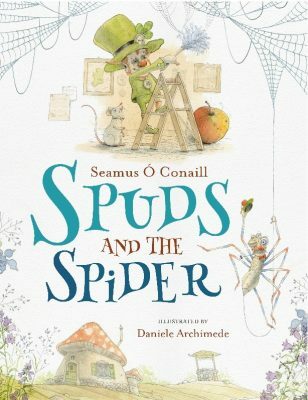 Join Spuds and his wife Rose along with goldcrests, Bonnie and Tyler, Maggie Magpie and Leggers McWeb as they try to solve the mystery! 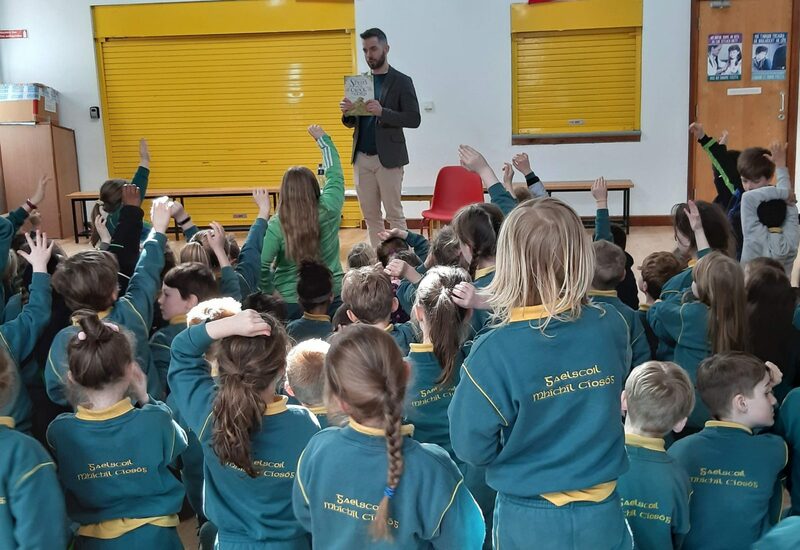 A SPECIAL DISCOUNT when you present this flyer in The Ennis Bookshop. 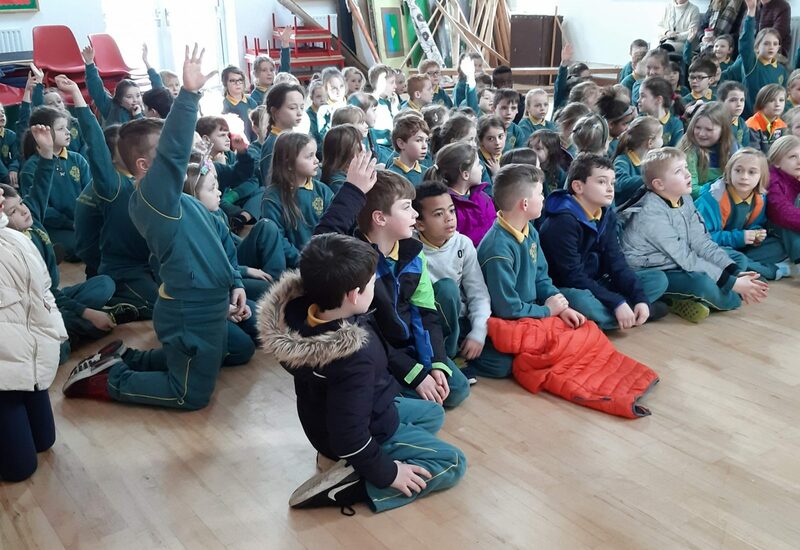 LASCAINE SPEISIALTA le fáil ar na Leabhair thuas.